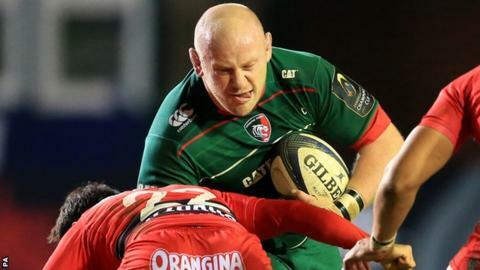 Leicester prop Dan Cole is a doubt for England's Six Nations opener against Wales on 6 February, according to Tigers boss Richard Cockerill. "Manu and Coley are probably out until the end of the month," Cockerill said. "They may well be fit for [the start of the tournament] but whether they'll be match fit I don't know. We will see." Cole has not featured for England since last season's Six Nations, following a neck operation last summer, but the 27-year-old has made eight appearances for Leicester so far this season. Tuilagi, 23, was injured in Leicester's European Champions Cup win over Ulster in October, forcing him out of the autumn internationals.